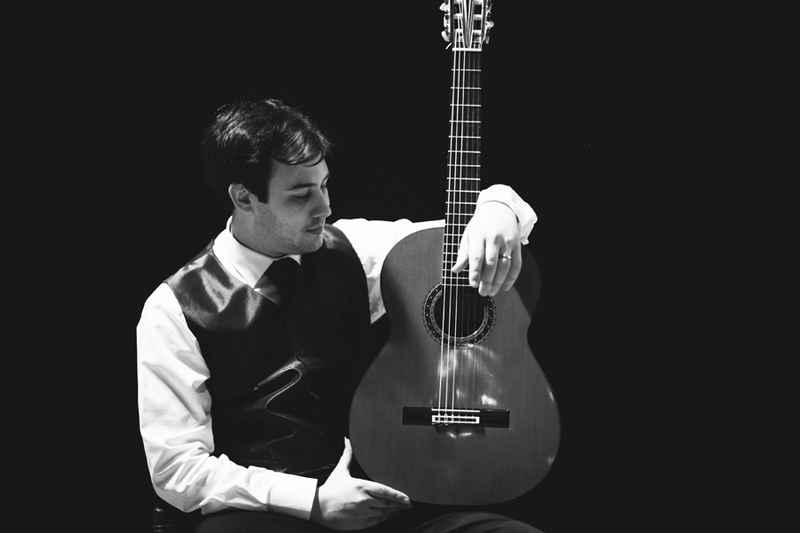 Born in Turkey, in 1988, Emre Gokalp began to study classical guitar with Professor Ahmet Kanneci at 8 years old. He started participating in master classes and winning prizes in international competitions from the age of 10. Since 1998, Emre has benefited from master classes offered in guitar festivals given by internationally famous virtuosos and pedagogues such as Alirio Diaz, David Russell, Fabio Zanon, Julian Byzantine, Tilman Hoppstock, Gary Ryan, Pavel Steidel, Carlos Bonell and many others. He has won several prizes in international guitar competitions around the world since 1999 and most recently won the 1st prize in 1st International Guitar Competition "Paris Guitar Foundation" in 2016. During his Bachelor of Arts (Music) Degree programme at Hacettepe University Ankara State Conservatory, Emre took leave to go to London, where he took private classical guitar lessons from Professor Michael Lewin (Head of Guitar, Royal Academy of Music) in 2009. 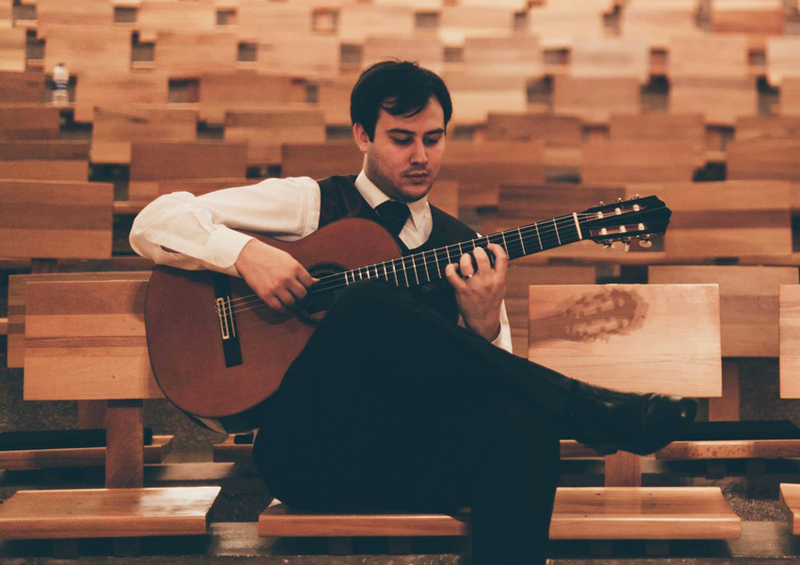 Following year he travelled with the Erasmus Student Exchange Program to the Real Conservatorio Superior de Música de Madrid in Spain, where he studied classical guitar with Miguel Trápaga. 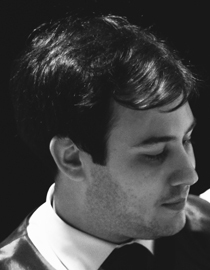 On returning to Ankara State Conservatory, he graduated with a BA degree in June 2011. Thanks to his successful application and scholarship from the Borusan Kocabıyık Foundation, Emre has graduated from the Royal Academy of Music, Master of Arts programme with DipRAM and Frank Britton Prize in 2014. 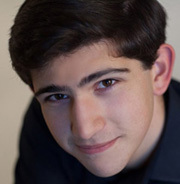 During his studies he has collabrated with accomplished musicians in chamber music performances such as; Srdjan Bulat, Nazrin Rashidova, Christine Buras, Joseph Havlat. Since 1999, Emre has performed in various music festivals and competitions; The Parkening International Guitar Competition in USA, 1st Balkan Festival (1st Prize) in Bulgaria, Machyntleth Music Festival in UK, Hass Guitar Fest 2016 in Armenia to name a few and many others in Spain, Italy, France and Turkey.